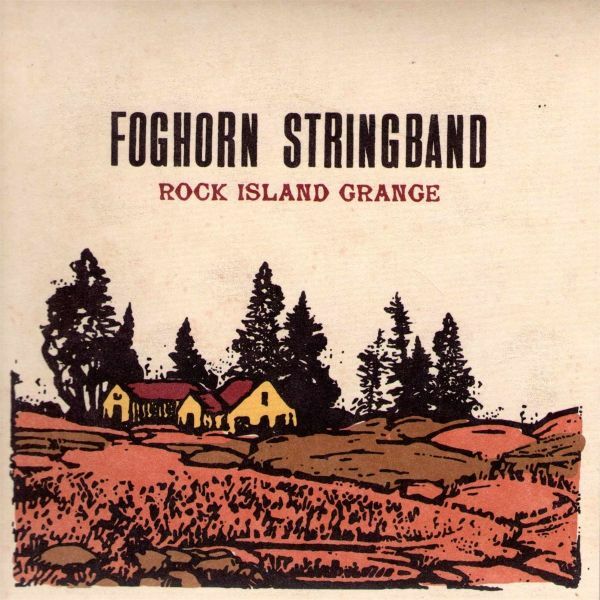 "The Foghorn Stringband is the present day shining gold standard for American string band music, with eight albums, thousands of shows world-wide, over a decade of touring under their belts, and an entirely new generation of old-time musicians following their lead. Through all this, they've never let the music grow cold; instead they've been steadily proving that American roots music is a never-ending well of inspiration. To Foghorn, this music is as relevant today as it was a century ago. They see themselves not as revivalists, but as curators and ardent fans, and their music is a celebration of these roots. They've brought in influences and inspirations from their many travels and late-night jam sessions. Old-time square dance tunes now rub shoulders with Cajun waltzes, vintage honky-tonk songs, and pre-bluegrass picking. This is the kind of bubbling musical brew which first intoxicated the American mainstream in the days when ""country music"" was just being invented."